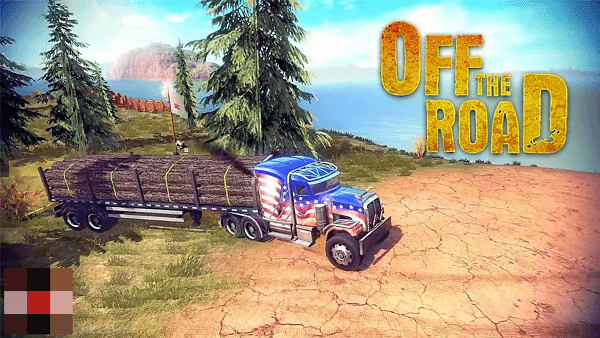 Welcome to the huge world of Off the Road a huge open world driving game. This game does not features driving but also driving a speed boat and flying a helicopter too. 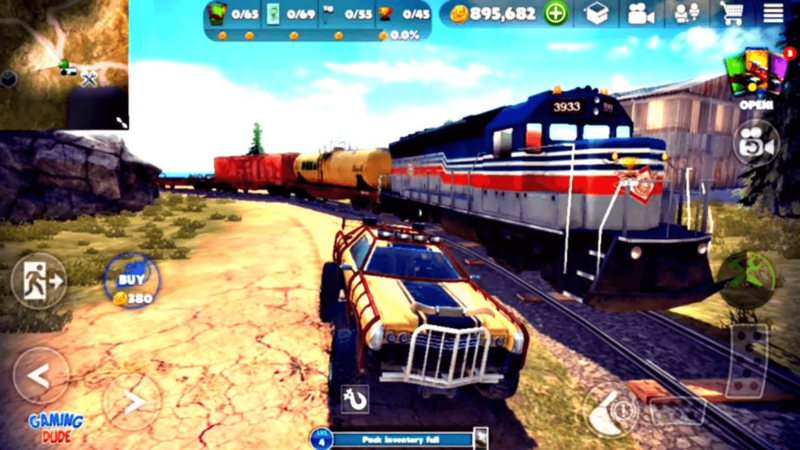 Off the Road driving game as it name suggest, has a vast off road map to drive various vehicles. 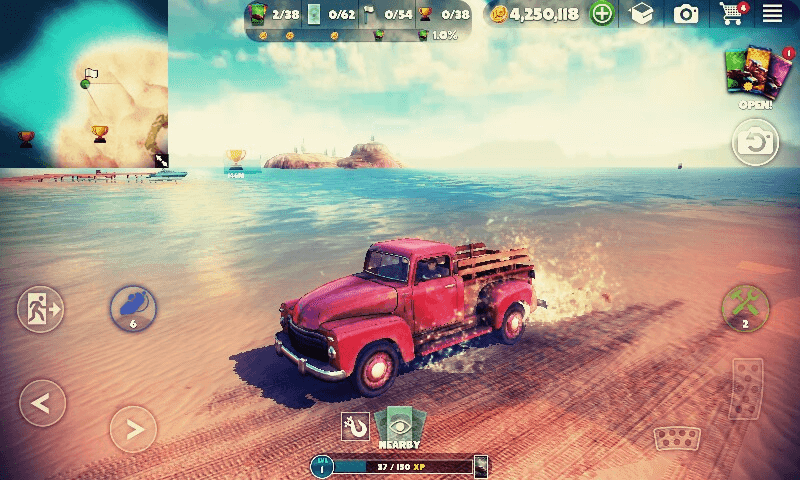 The map features the tropical island with lush green grass railing sandy roads. And on the beach side we see the sand dunes. In the middle of the map we have high mountains to climb. If this is not enough for you, try pioliting a helicopter and see the map from the sky high. Or just take the boat ride and scale the sea land. 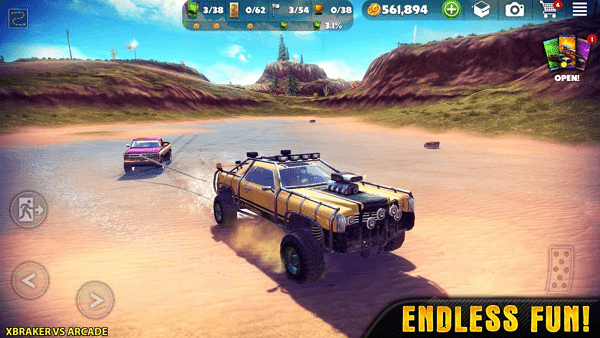 Off the road android open world racing game has various modes to offer the endless gameplay. 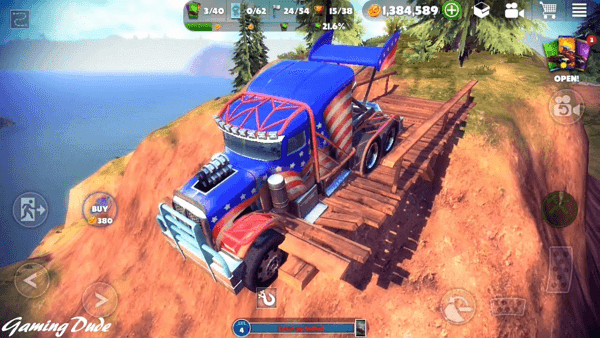 You can start with checkpoint hunt challenge, transport material to earn in game money, deform cars in online self taken battles and attach other objects/car with winch and ride them along. And, how can we forget its awesome visual graphics? Which is the main attraction point of this game. 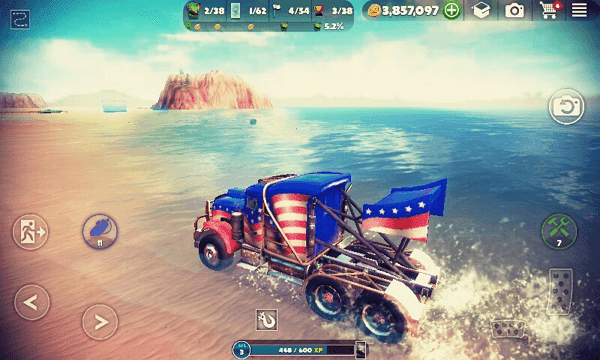 This android open world racing game is made by DogByte Games. This open world android game is available on Play Store for free. You can download Off the Road from our APK download link or from Play Store.